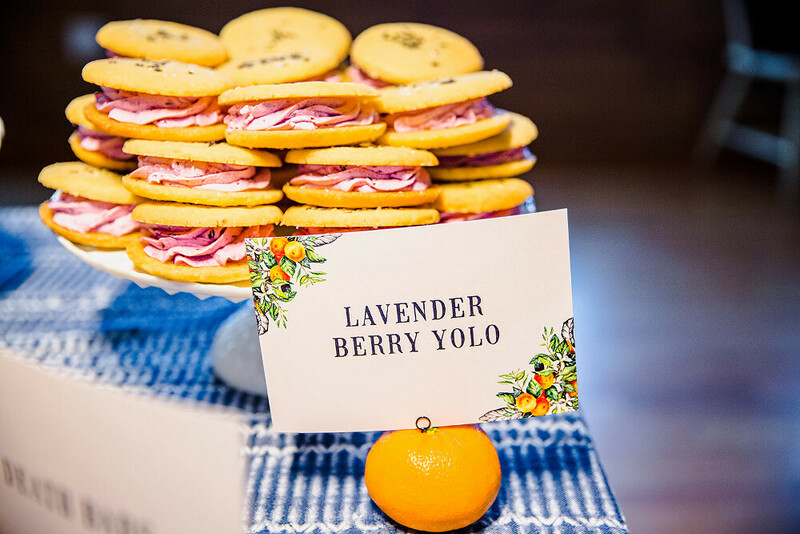 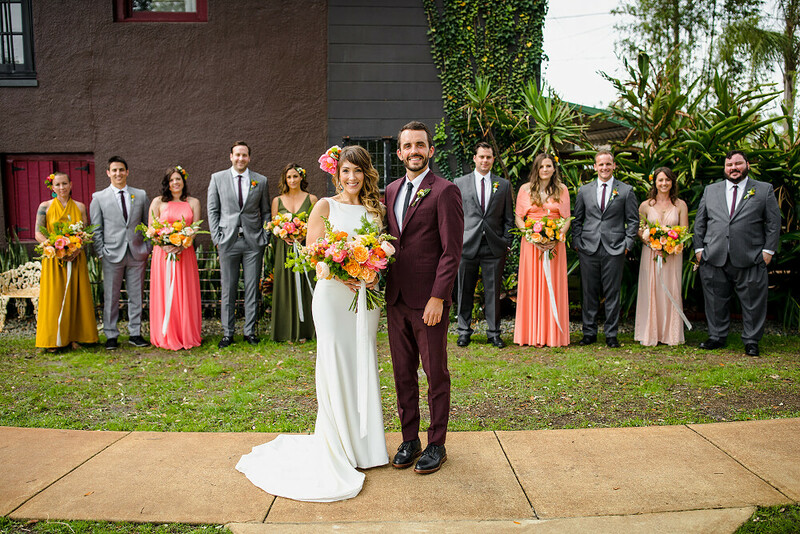 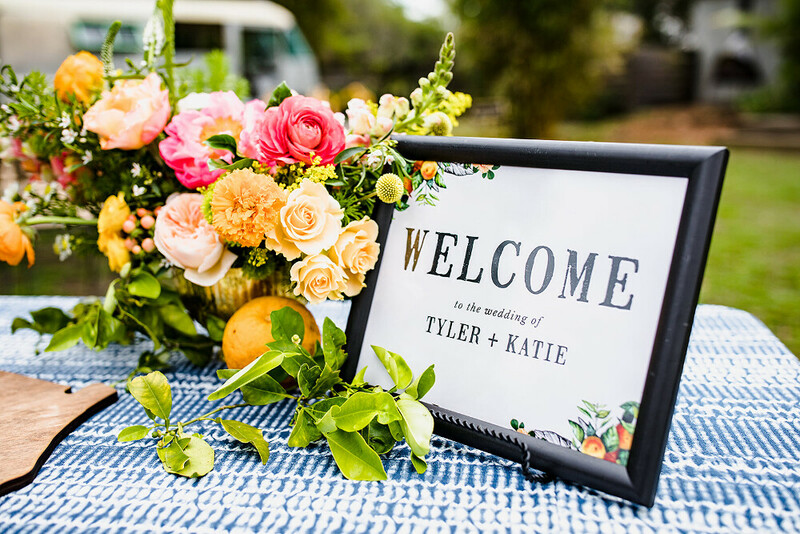 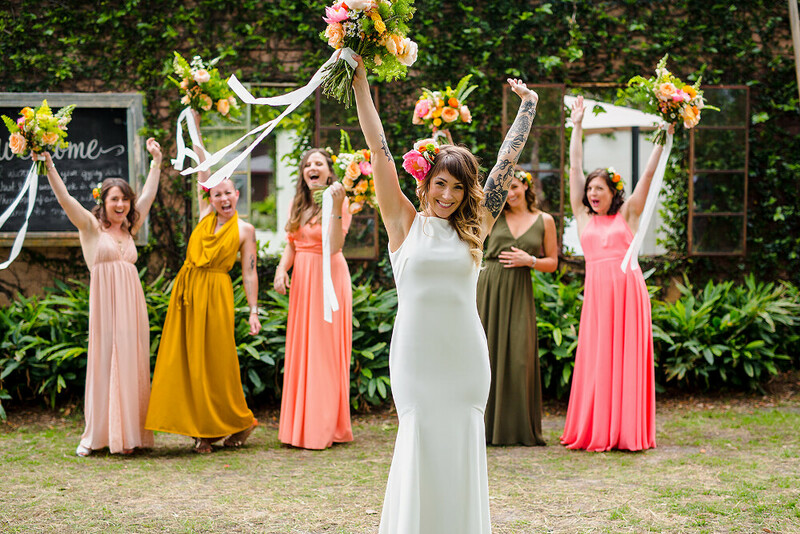 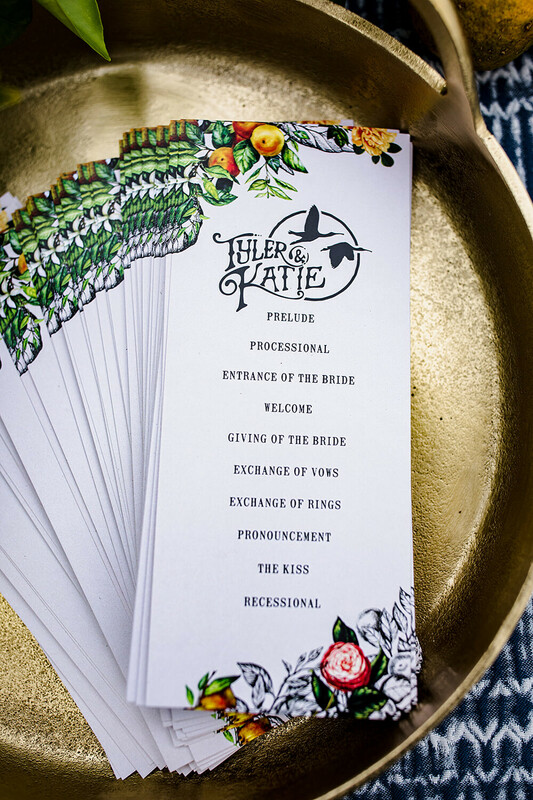 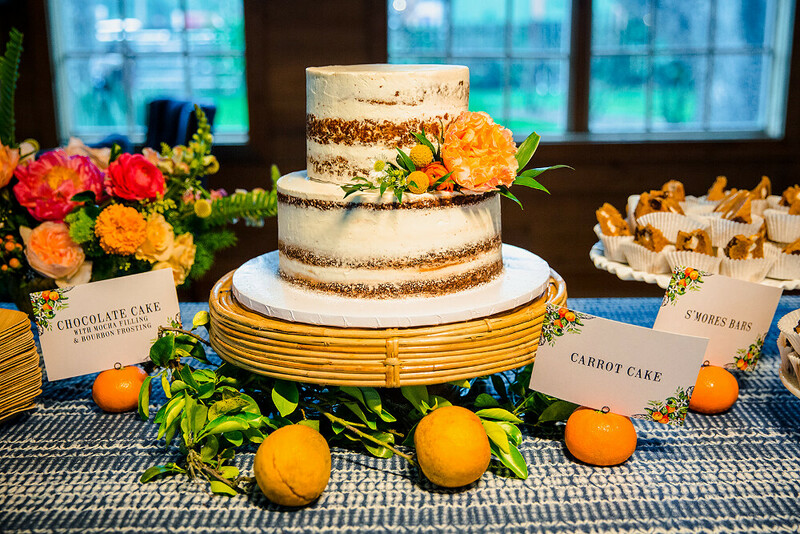 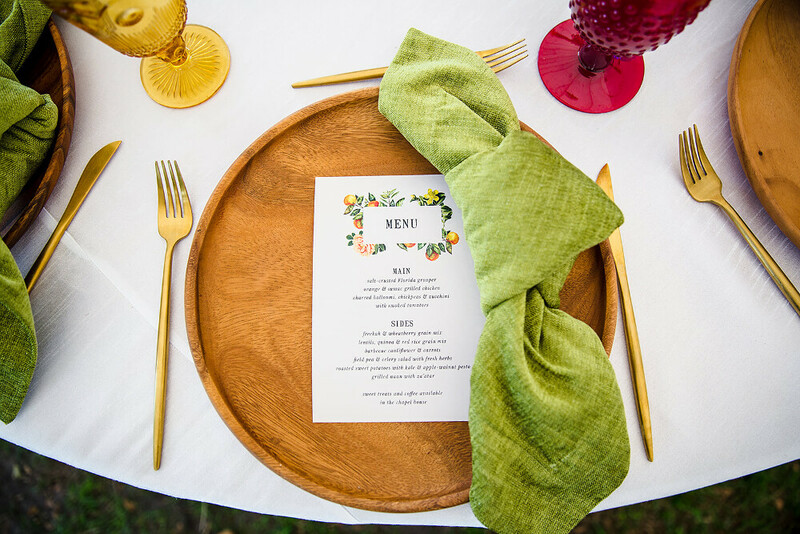 Katie and Tyler’s bright and colorful celebration was an absolute blast to create. 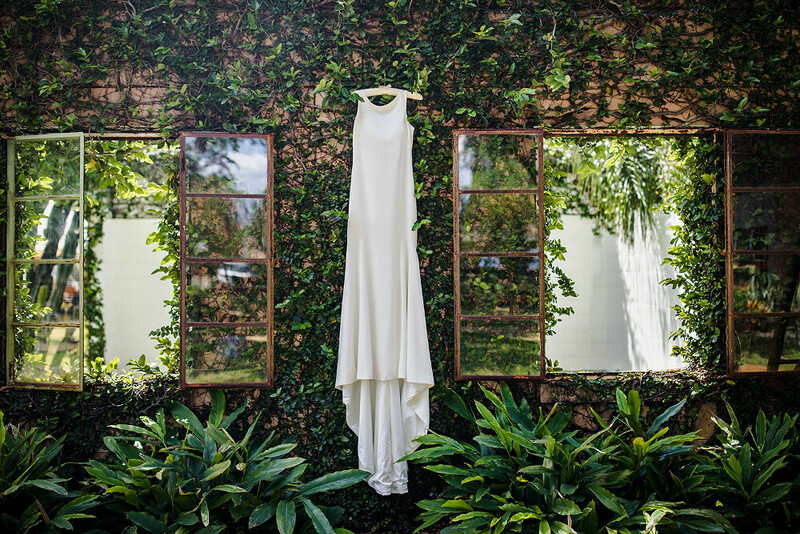 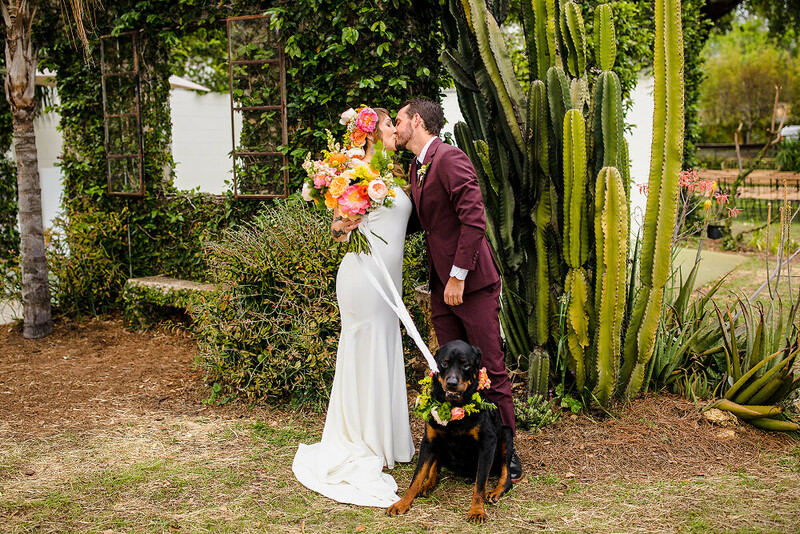 The style of their wedding day blended the outdoors with ease and romance. 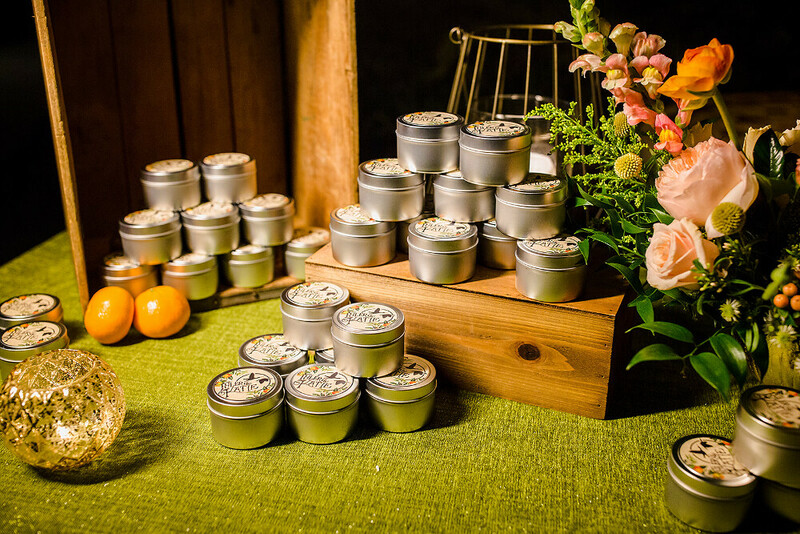 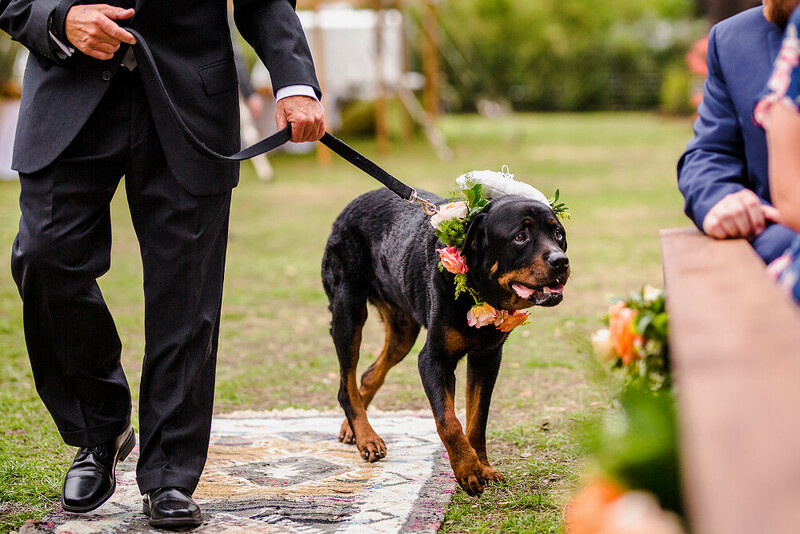 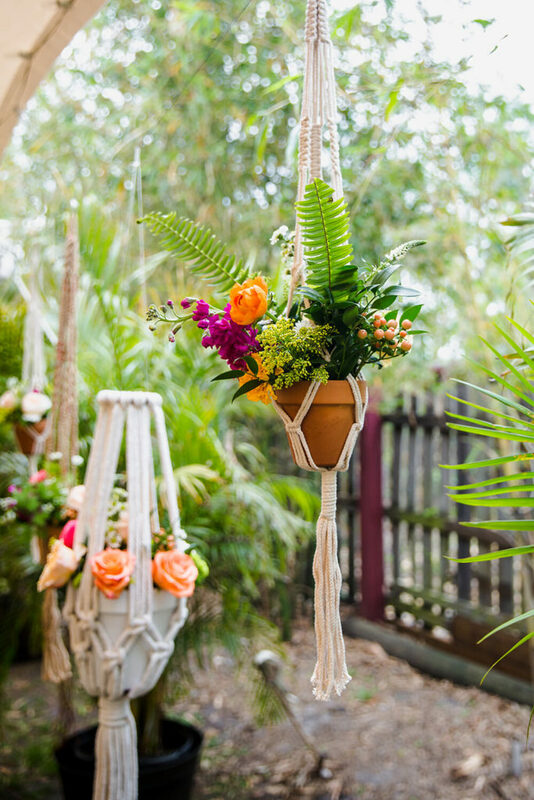 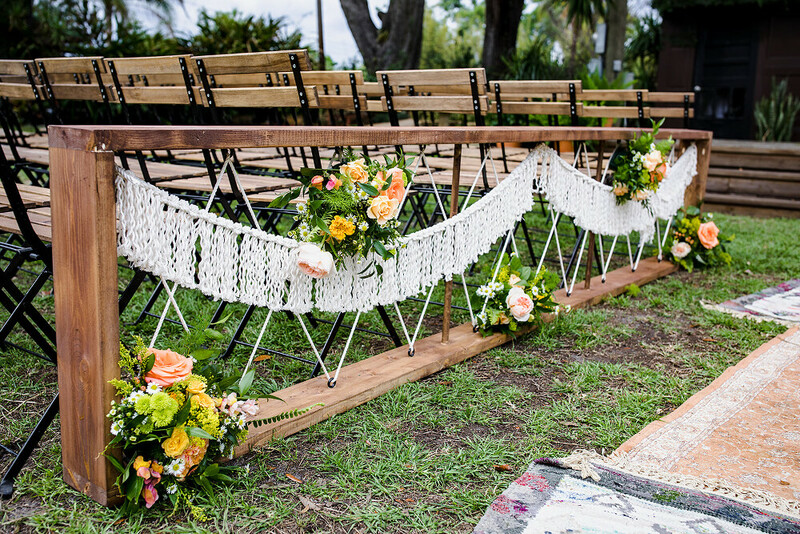 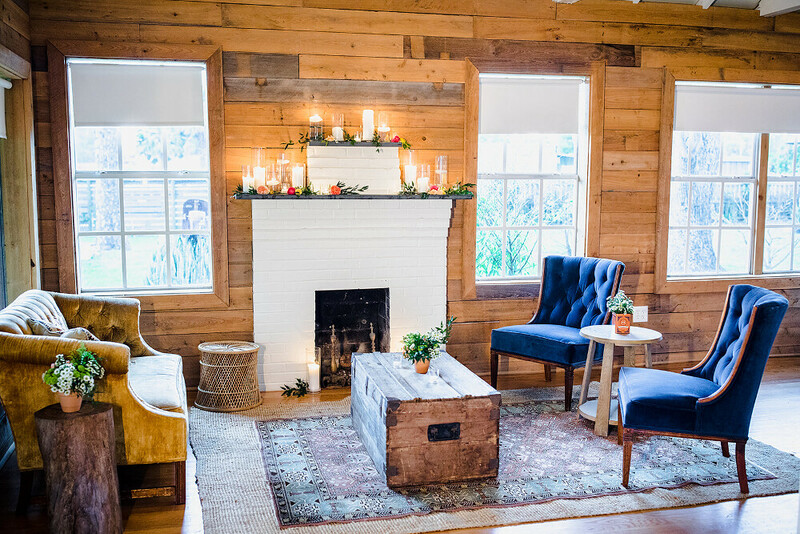 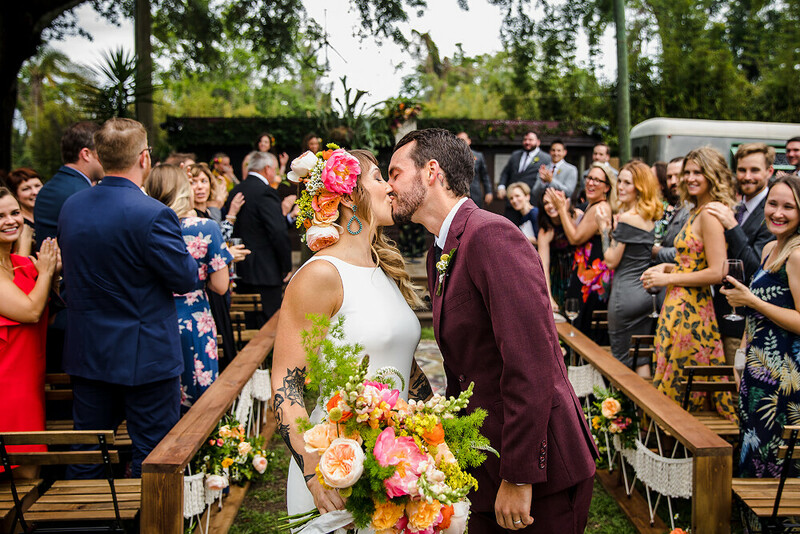 They both share an appreciation for Old Florida and natural environments, especially warm & lively designs, which is what we channeled through décor and florals. 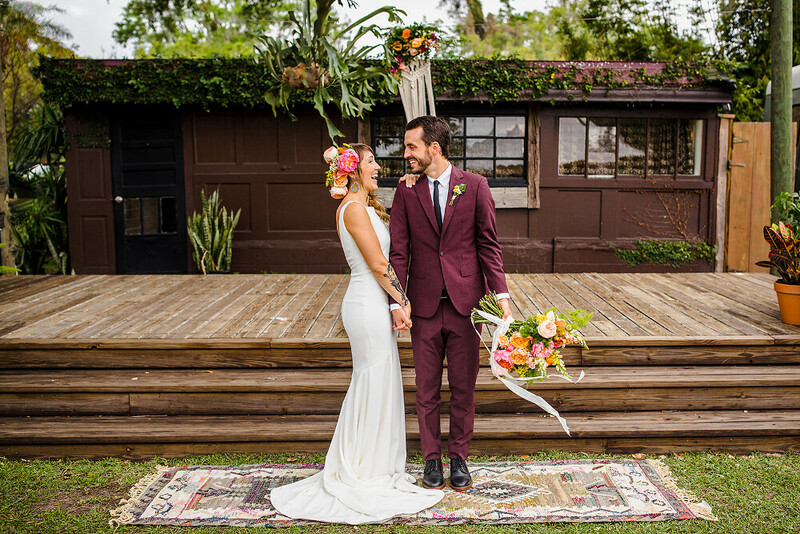 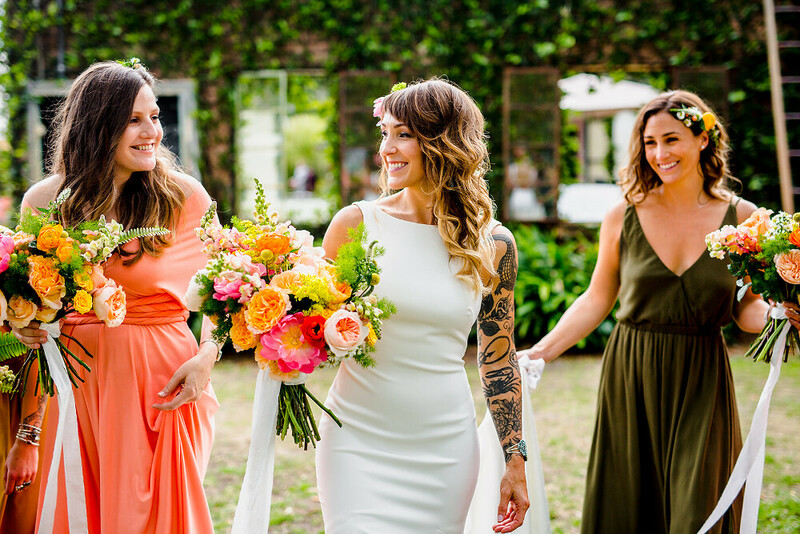 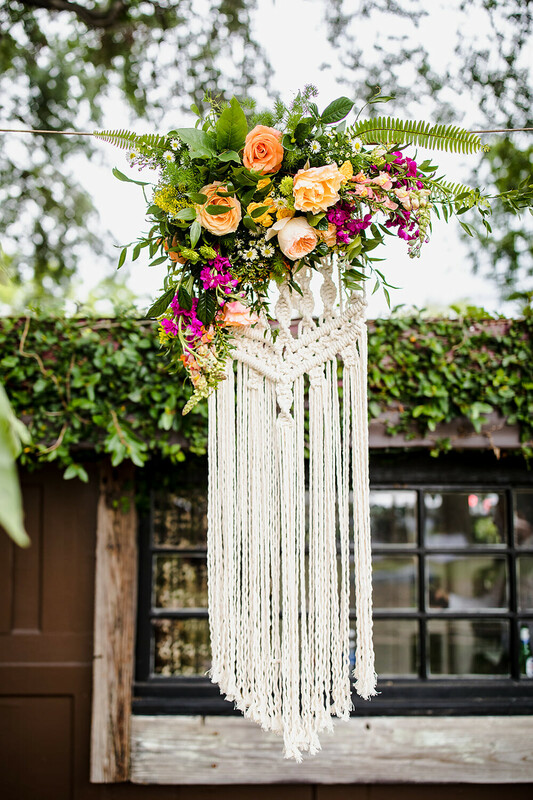 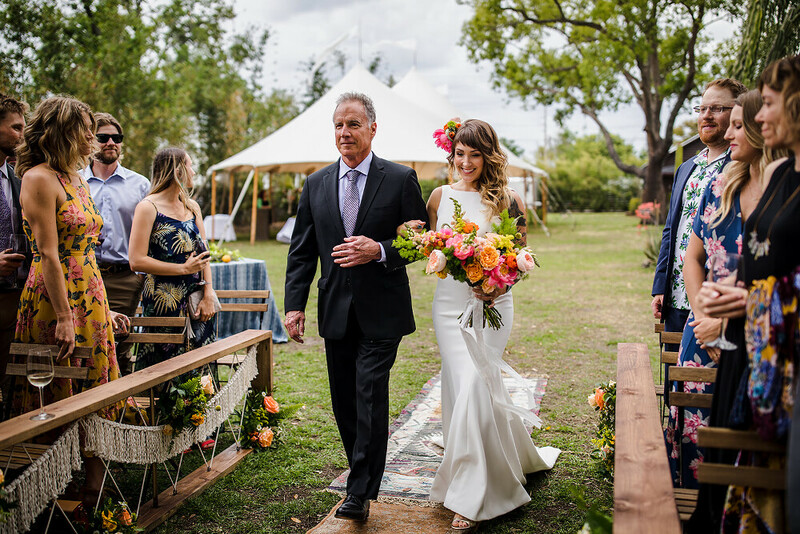 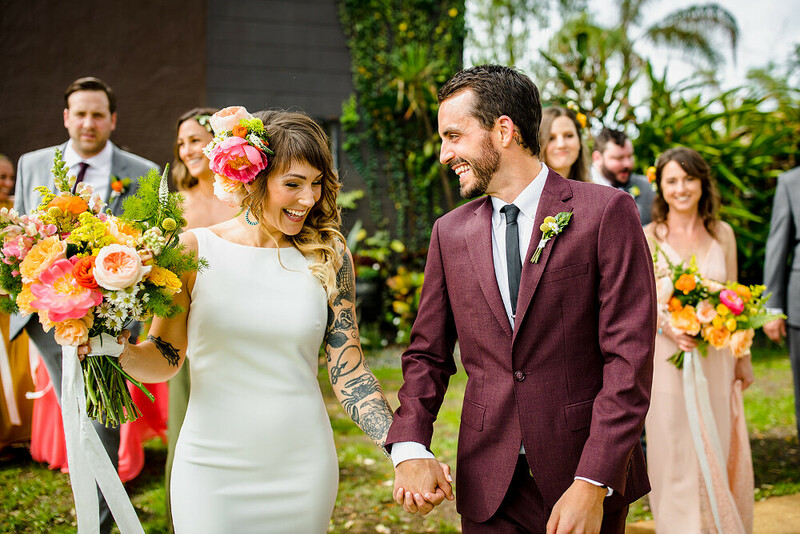 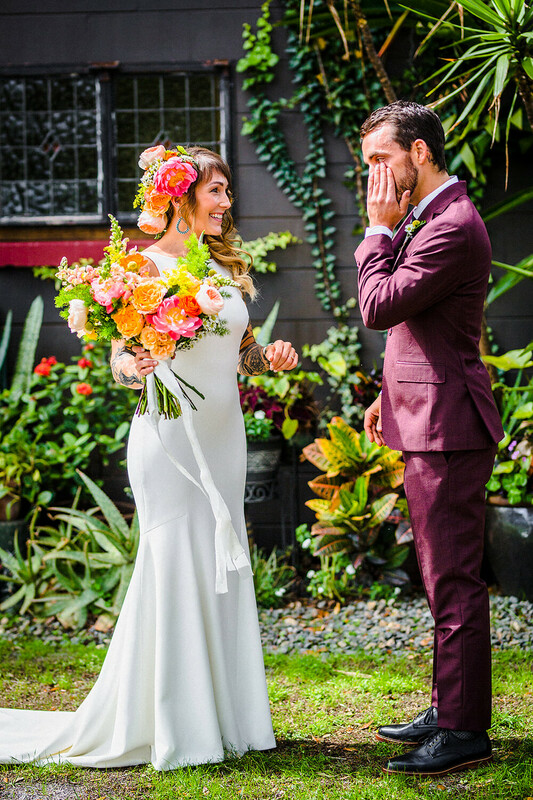 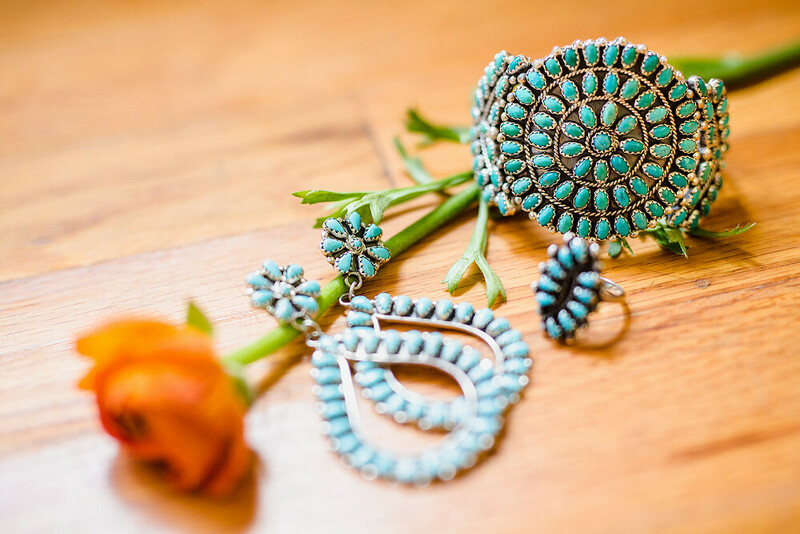 The Bohemian elements, mixed with the gorgeously vibrant flowers made for an incredible day for both the bride and groom and all of their guests. 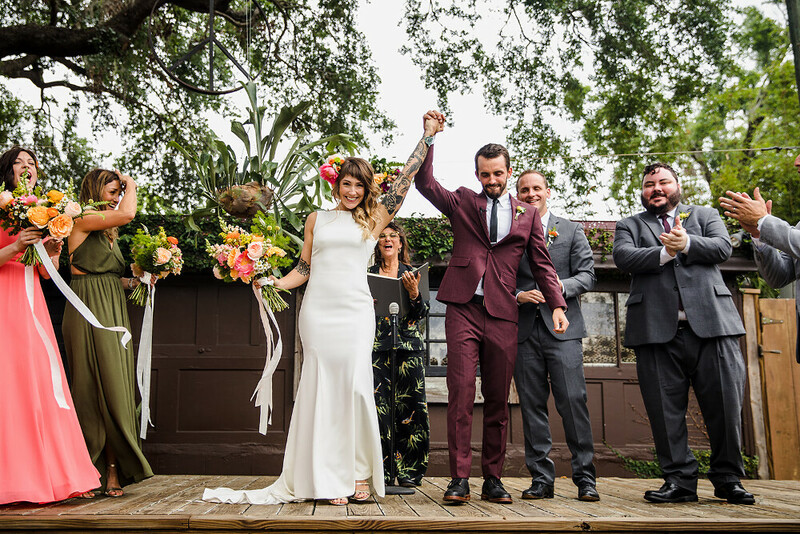 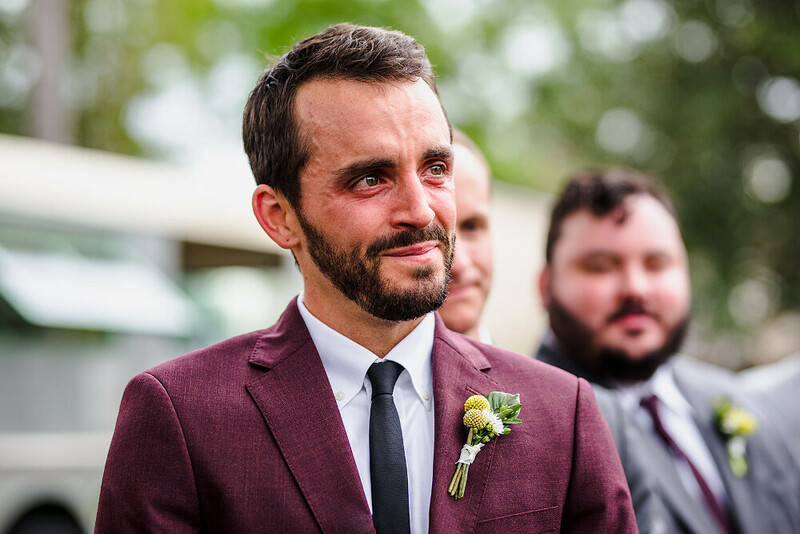 The entire day perfectly represented the fun and bubbly side of Katie and Tyler’s relationship and was filled to the brim with music, fun, and memories. 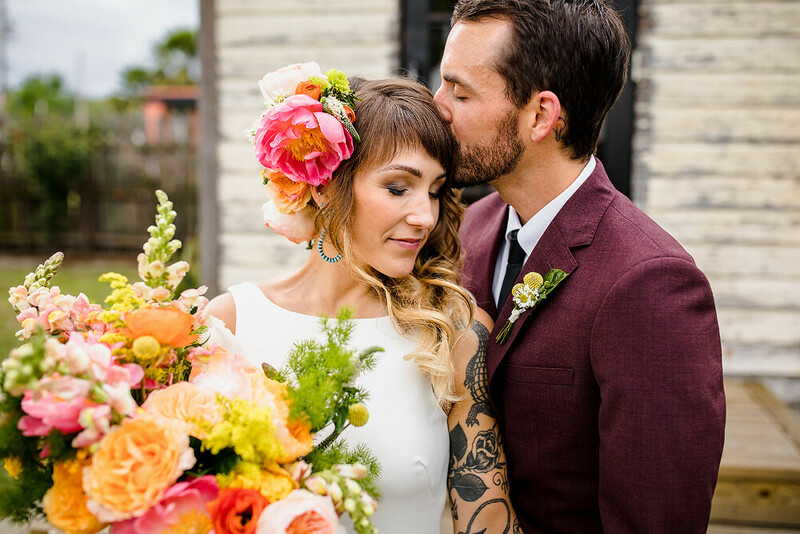 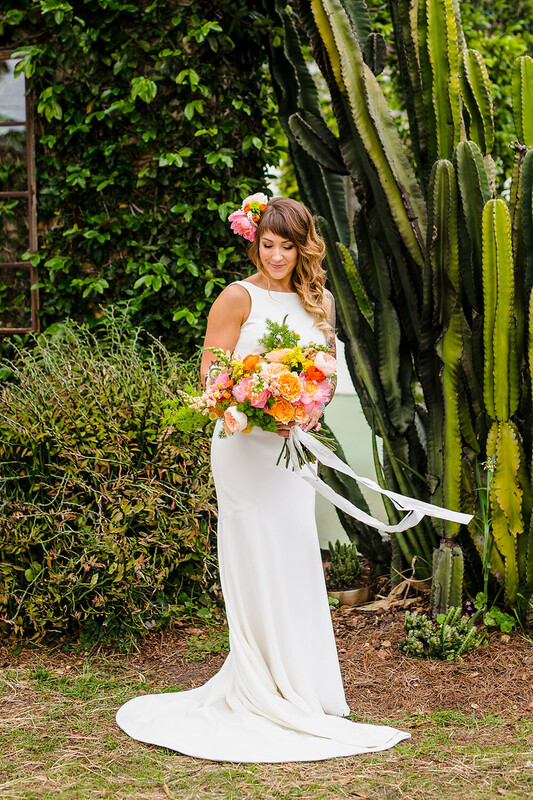 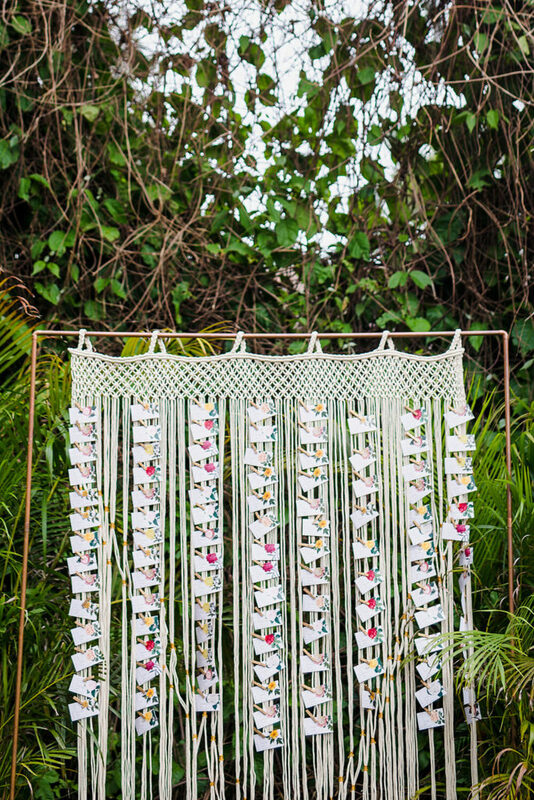 Designing these florals specifically was one of our all-time favorites, just look at them! 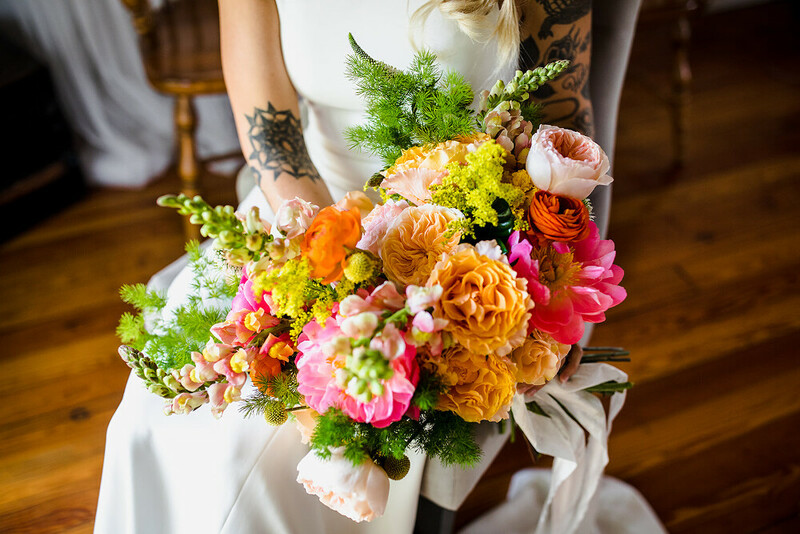 How could you not swoon over all the stunningly bright blooms?